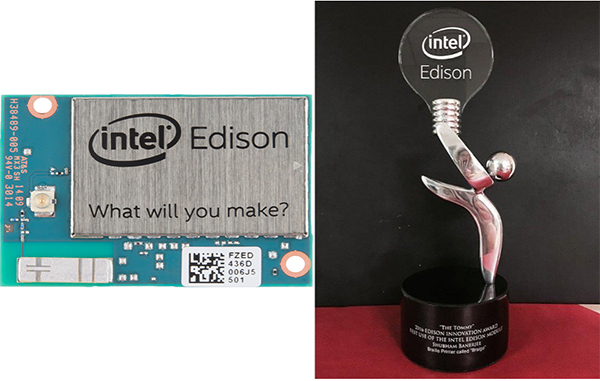 Thomas Edison Invention Challenge and Pitch Contest! 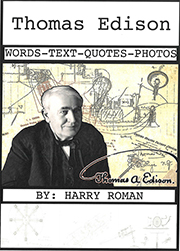 It’s time for the 9th annual Thomas Edison Invention Challenge and Pitch Contest. Over the past 8 years, probably several thousand middle school and high school students across the Nation have taken this challenge, competing for top honors. Some have told us how much this challenge affected their career choice to enter careers in the sciences and engineering. Think about participating in this intense 90-day experience; and gain the kinds of skills you will use on-the-job for a lifetime. 2018 Pitch Contest winners–middle school division. Picture you and your students with smiles like this! We will be accepting teams of up to 4 students (3 teams per school permitted) with 1 teacher mentor who will receive a $300 stipend upon contest completion. Learn about STEM in a fun way! Pitch your invention to a panel of judges who are real-life scientists & entrepreneurs. 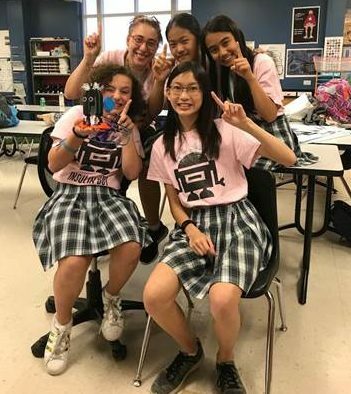 Work on a team with friends to win the grand prize – a 3D printer for your school! To register: Registration and participation in this contest is completely free! 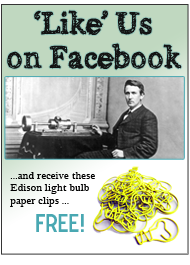 Complete the registration form and submit a 3-5 minute video about Thomas Edison and what you plan to invent based on materials provided. Learn more about the video submission requirements here. Once registered (form & video submitted), students will receive their chosen maker kit (Alternative Energy, Mechanical Engineering, OR Biomedical Engineering) and have no more than 90 days to complete their project! This entry was posted in Did You Know? 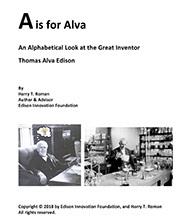 on January 20, 2019 by Edison Innovation Foundation.